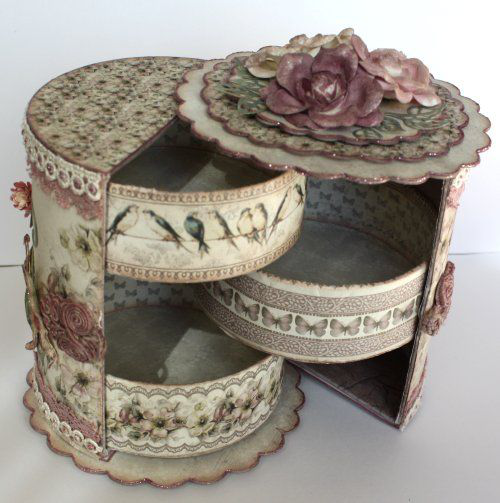 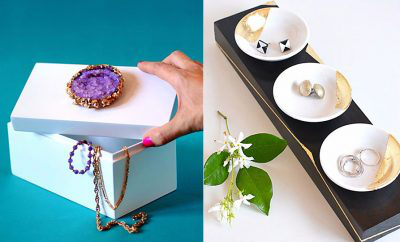 Jewelry boxes are a great way to store your precious gems and accessories. 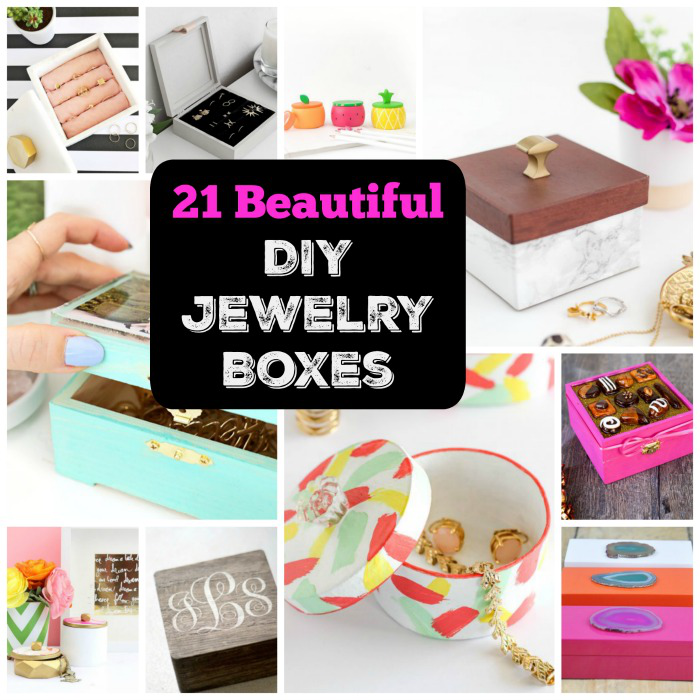 Here are 21 beautiful DIY jewelry box designs that you can try to make. 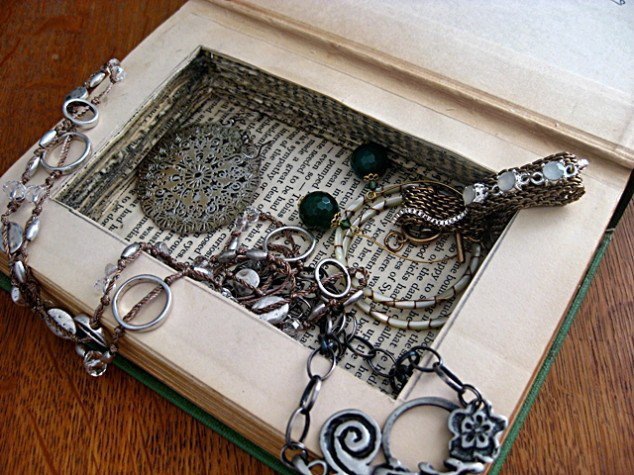 Upcycle a thrift store book into a DIY Jewelry Box. 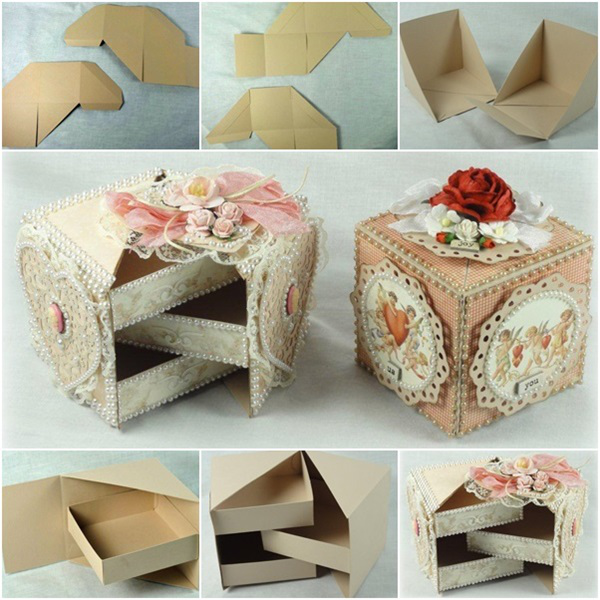 In this video tutorial, we'll show you how to hollow out a book to create a box. 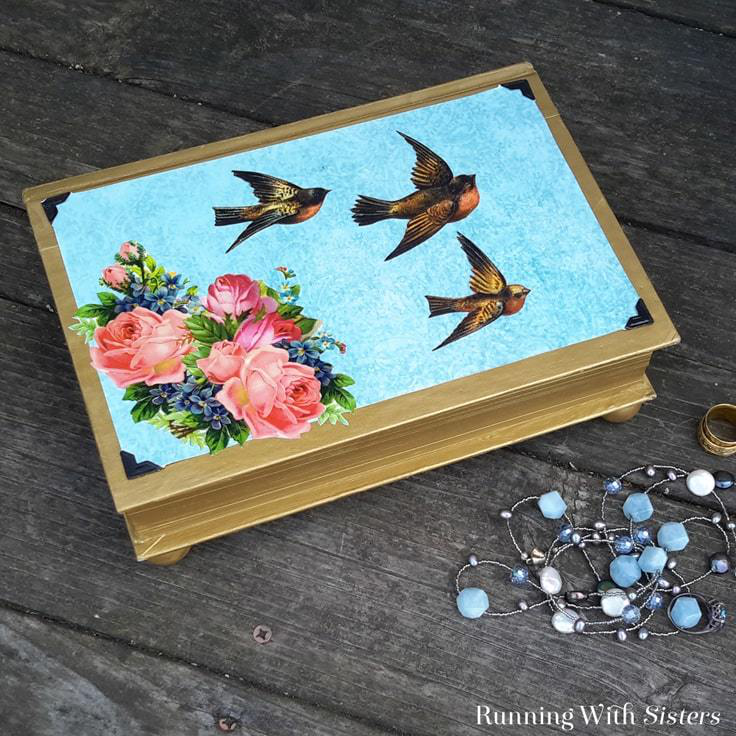 Build a meaningful keepsake gift with these free jewelry box plans. 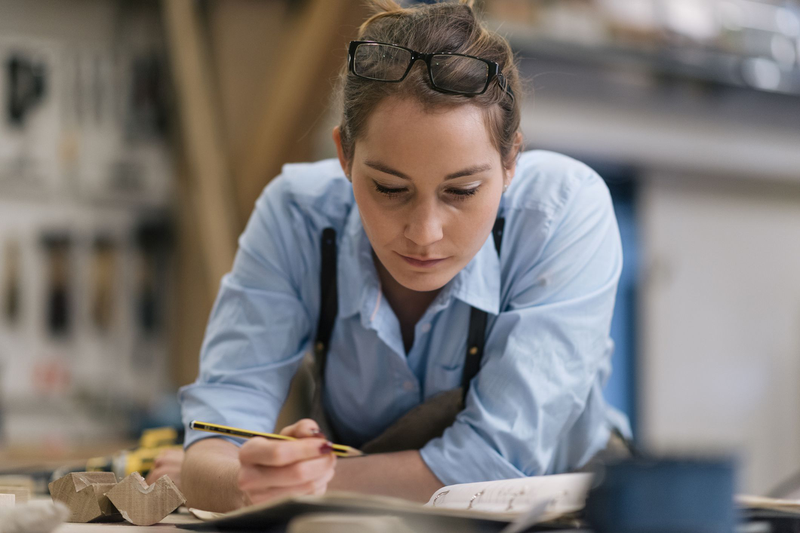 There are lots of different styles and a great plan for every skill level. 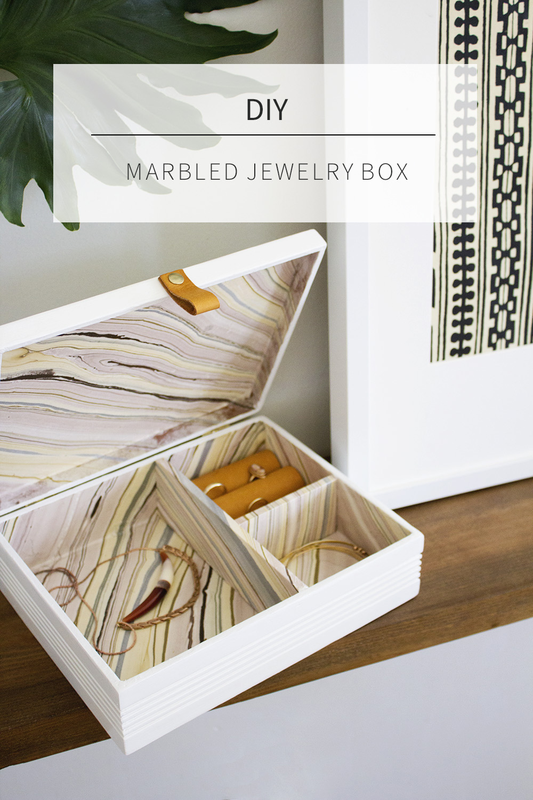 Learn how to create a marbled DIY jewelry box using an old cigar box with this quick & easy tutorial from designer Anna Smith. 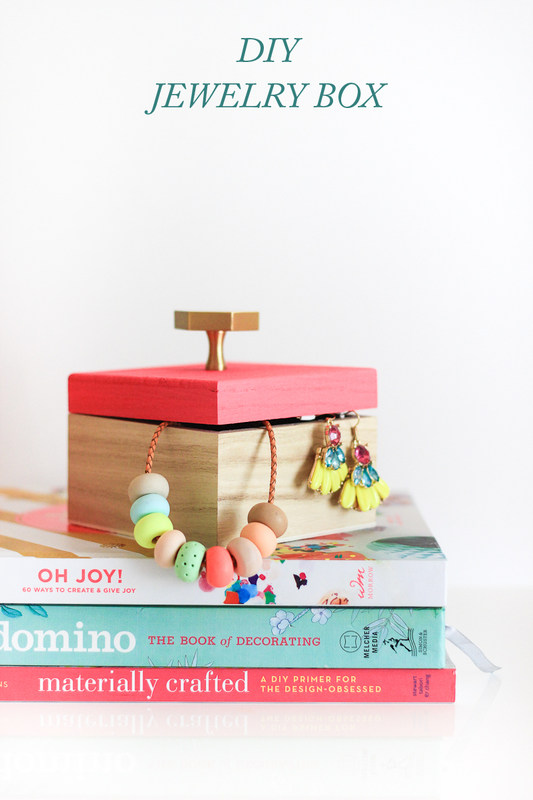 Learn to make this custom diy jewelry box in only ten minutes! 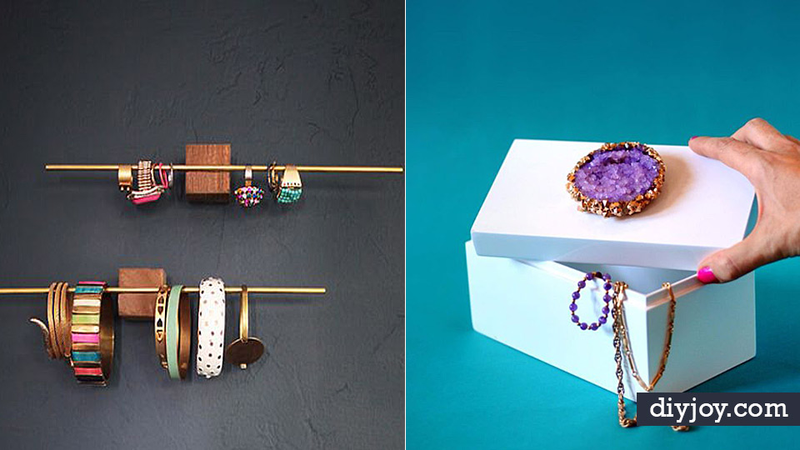 Perfect for gifting this holiday season.